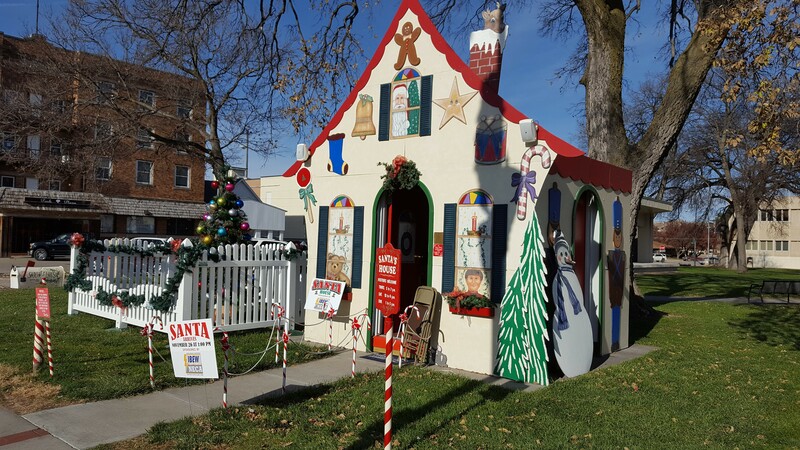 The annual Columbus Area Chamber of Commerce Hoiday Giveaway is back!  Get $10 in Columbus Bucks FREE for every $100 purchased, up to $500 per purchase and only two maximum purchases per household. Columbus Bucks can be used at any Chamber member business. The ‘Bucks’ will go on sale at 8 a.m. and sell out quickly every year, so don’t miss out! 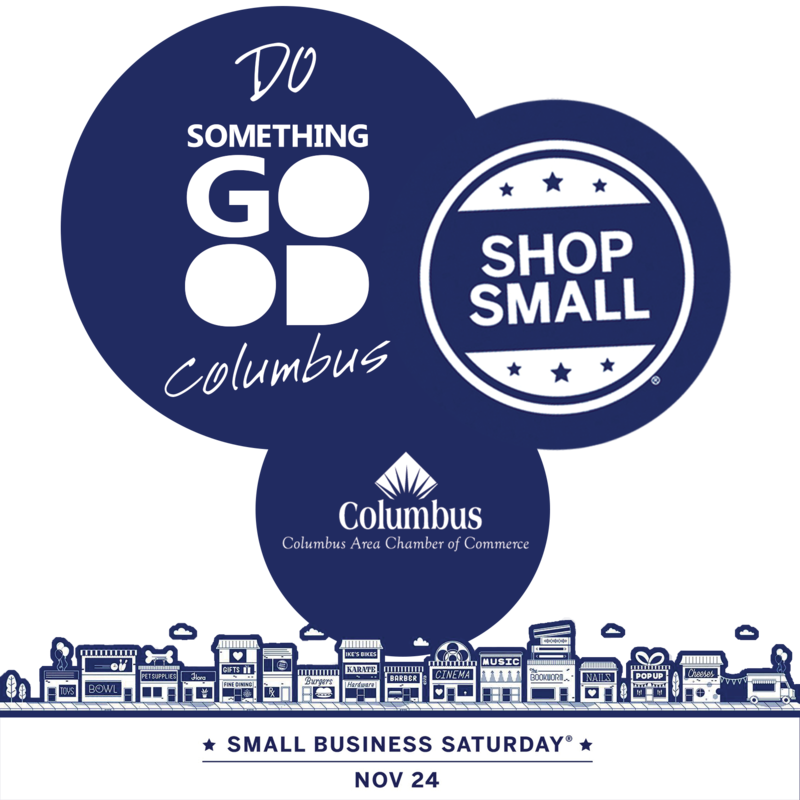 Then use your Columbus Bucks at many participating shops and get an extra 10% off! 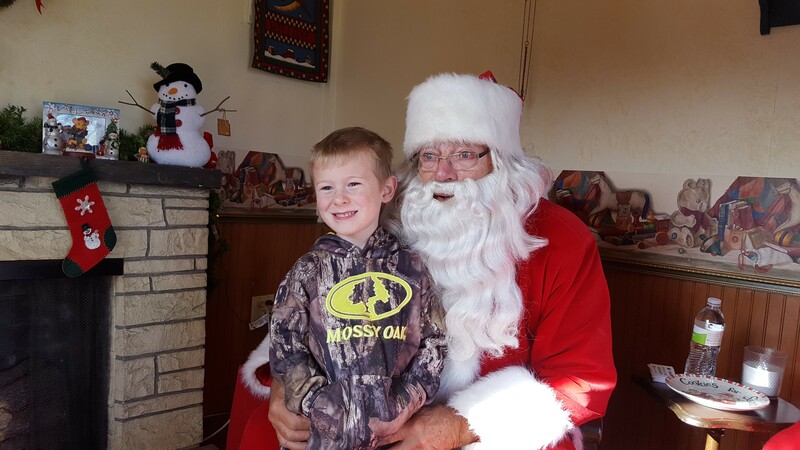 At 1:00 Santa Claus will arrive for the season and we’ll carriage rides for the kids!